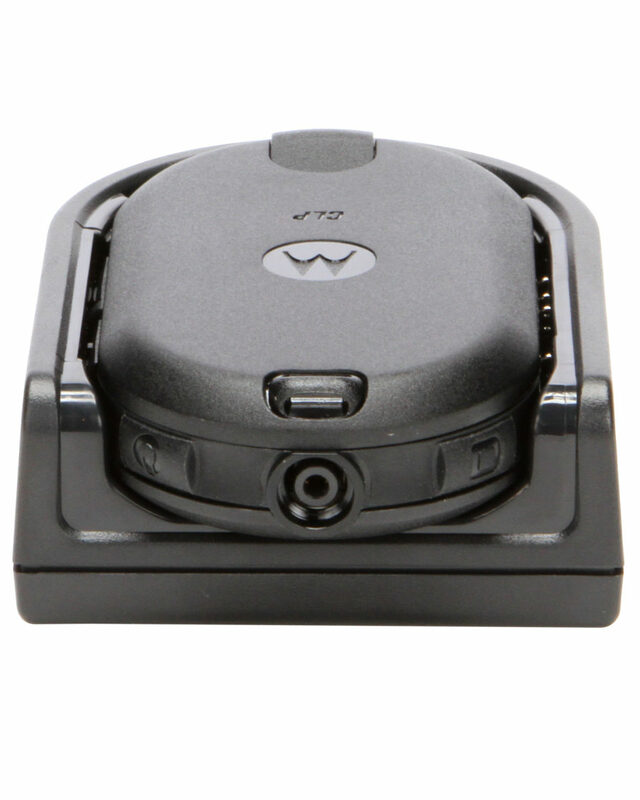 *Register your account on Bowden2way.com to receive an automatic 5% discounted at checkout. 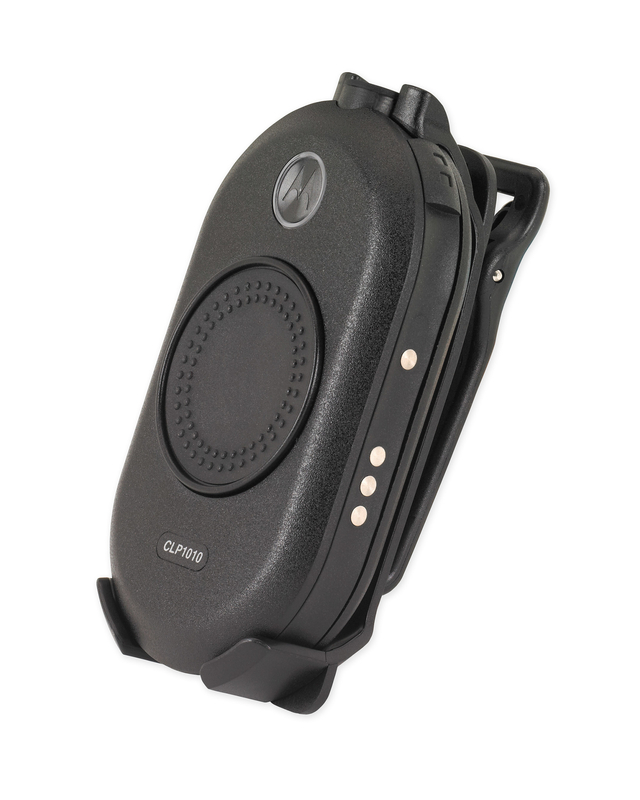 Greet your guests with style and ease, whether in a hotel, restaurant, clinic or retail environment with the CLP Series family of two-way radios. 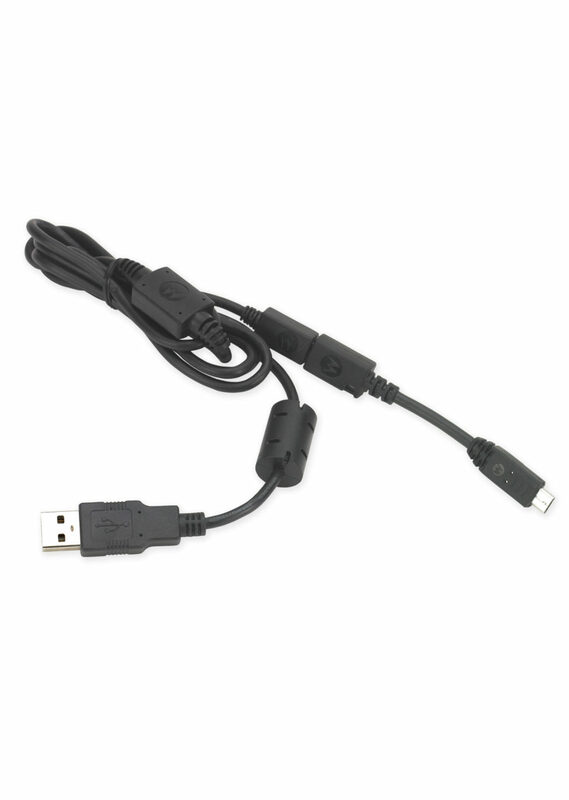 The sleek, palm-sized design of these devices allows for professional and discreet communication with team members and customers. 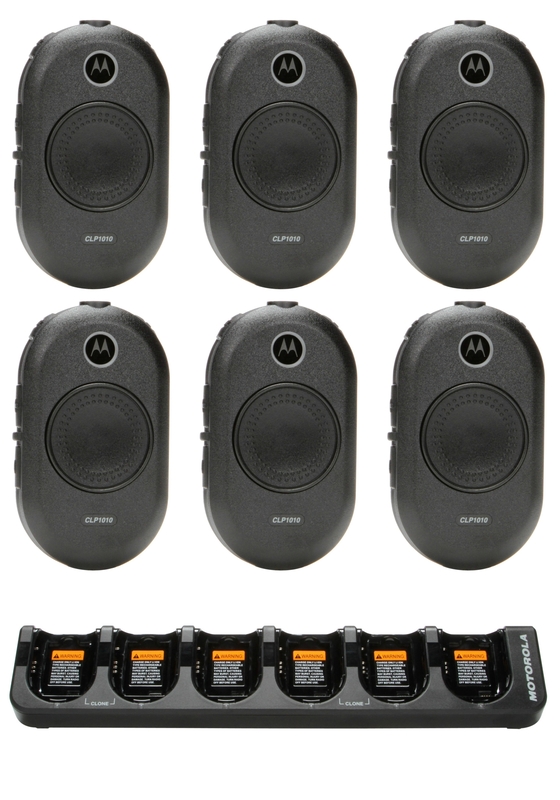 Deliver a stress-free experience for your guests with the CLP family of two-way business radios. 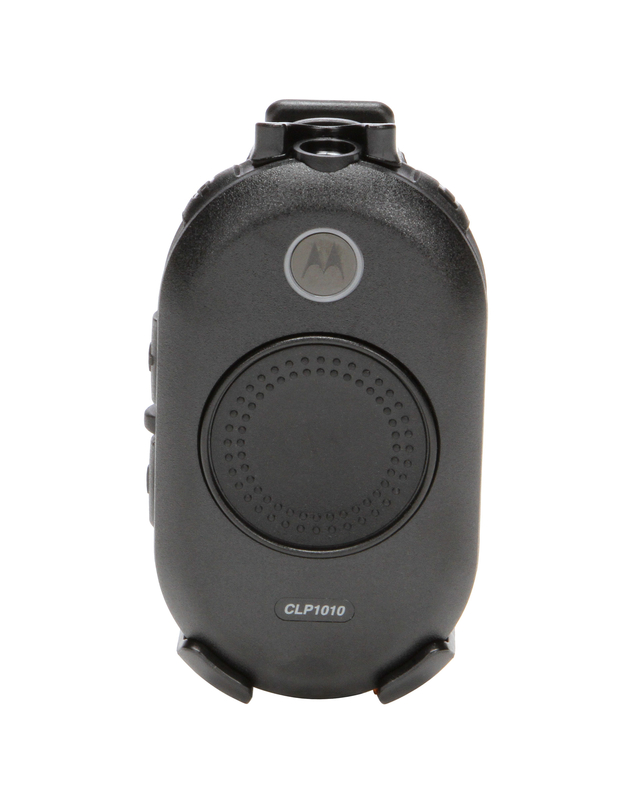 CLP1010 business two-way radio operates on 1 channel with a choice of 90 UHF business-exclusive frequencies. 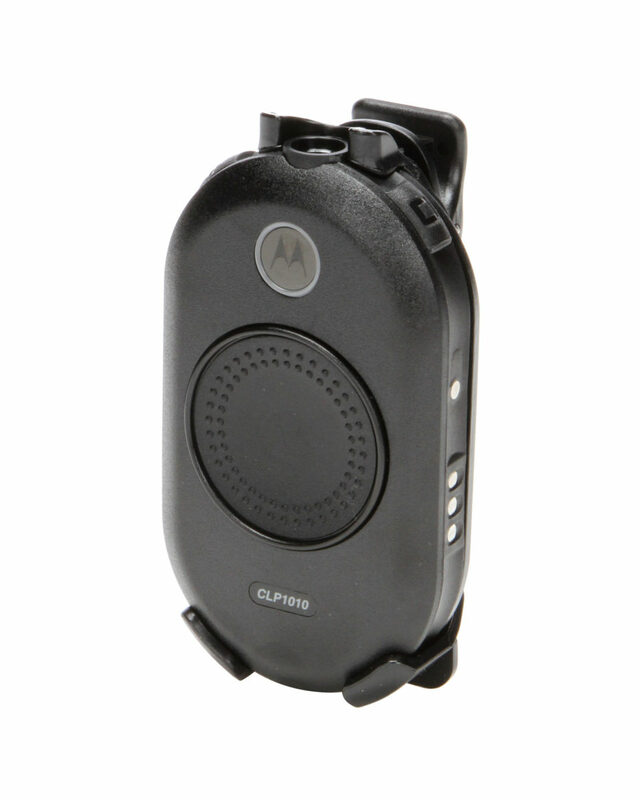 This unique palm-sized device is 40 percent smaller and 50 percent lighter than similar two-way radios in its class. 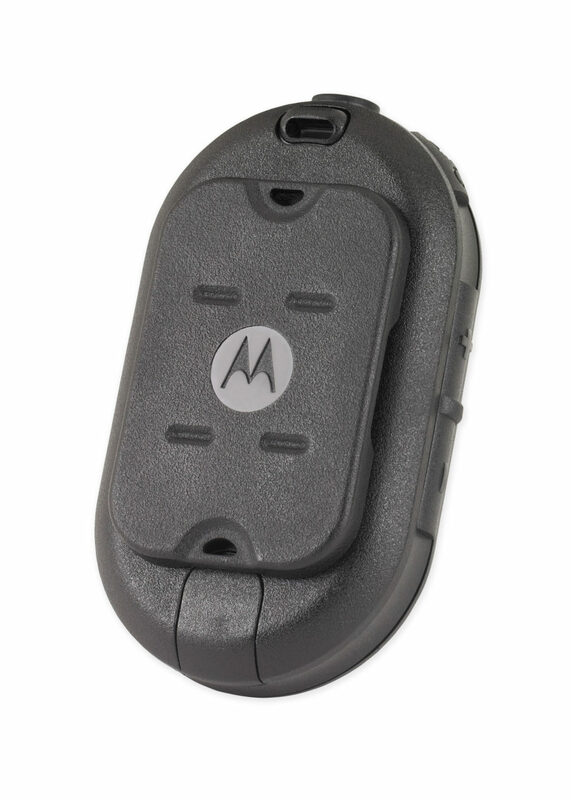 An embedded antenna allows for its smart shape. 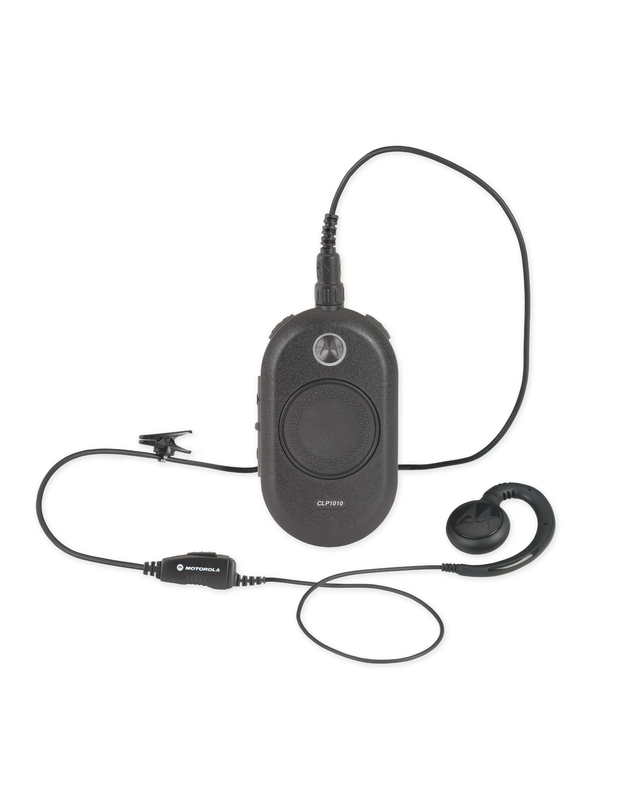 A large central push-to-talk button makes CLP easy to operate. 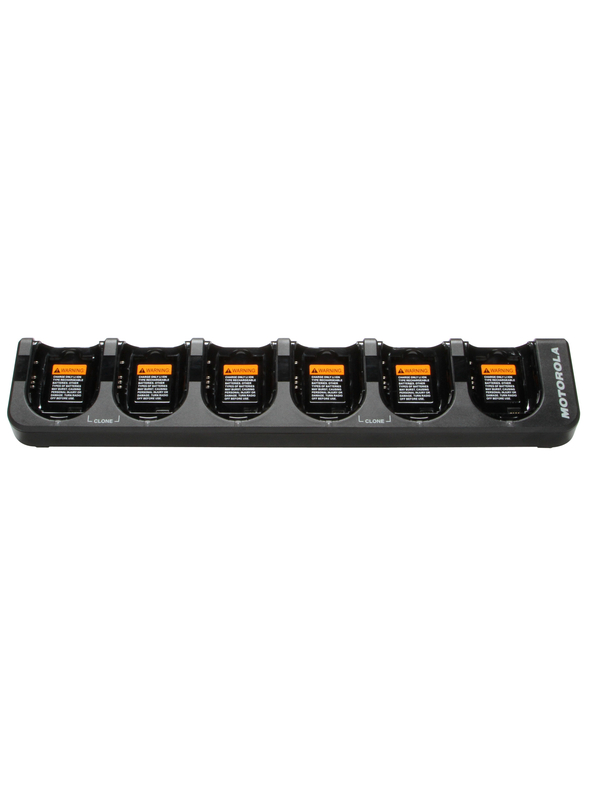 And a variety of accessories gives users multiple wearing options. Customize radio settings via your PC. 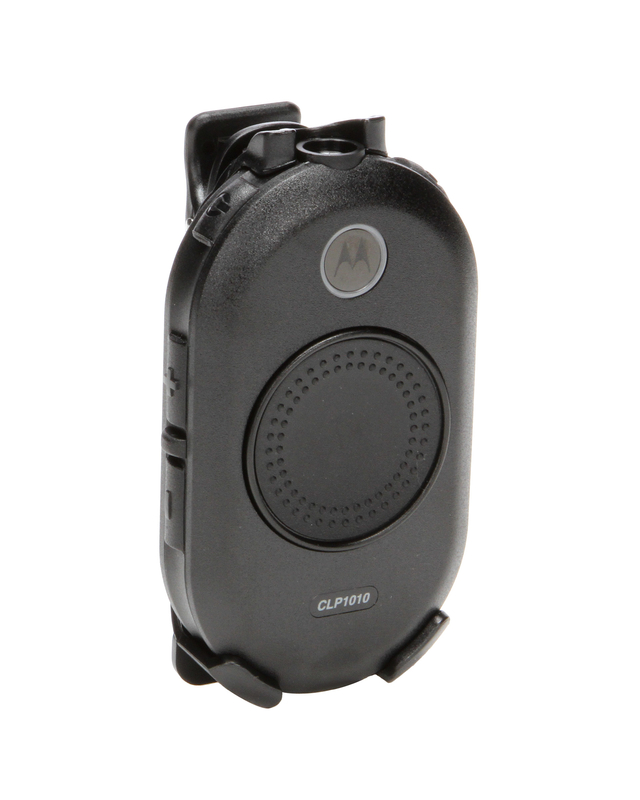 Color indicates active channel, radio transmit and receive, scan and battery status. 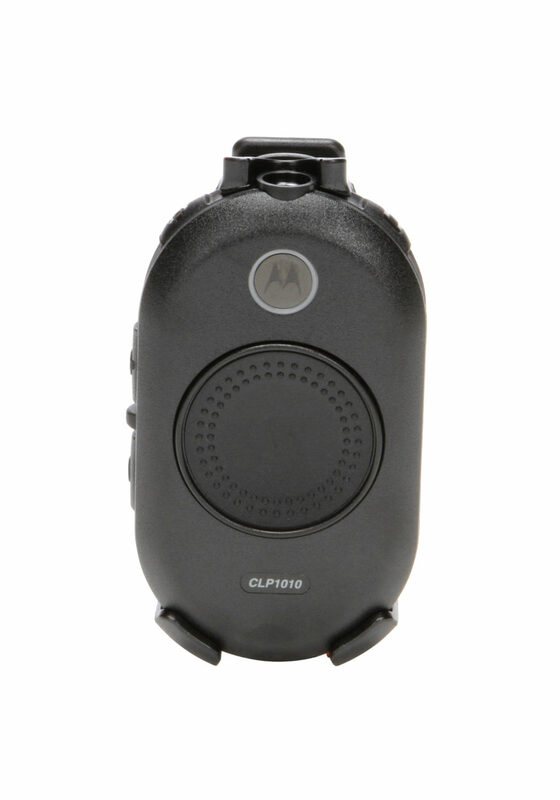 Increase range with a Motorola Repeater. 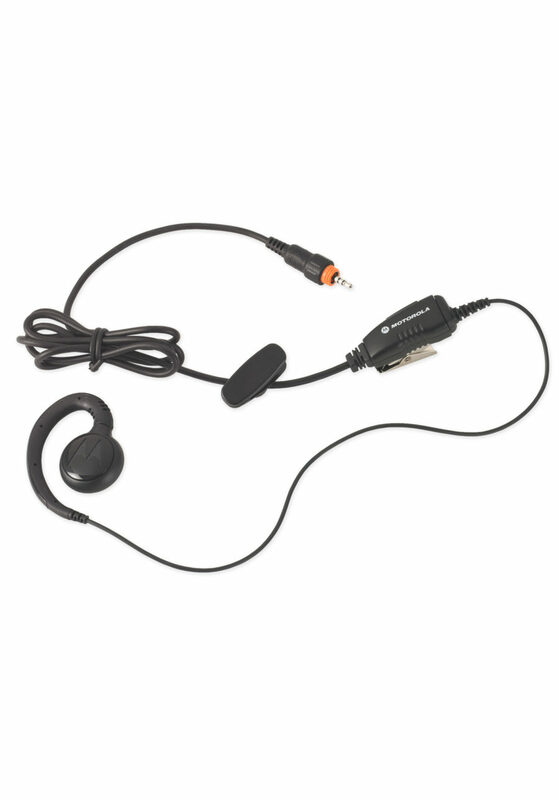 Helps to prevent the growth of mold and germs on the surface of the radio.